LAYOUT: Entrance hall leads down to the living room (access out to the terrace and garden), TV area and dining room. Through to the kitchen (access out to the terrace and garden) Guest toilet and 1 bedroom with single beds and ensuite bathroom. Access out to the terrace and garden. Terrace has eating area for 6 people plus separate breakfast table. Upstairs offers another double bedroom (AC unit) with ensuite bathroom. Outside access down to the garden. Master double bedroom (AC unit) with large ensuite both bath and shower room. Also access down to the garden.  This is the third year for me with Nordica happy with the service. Hope to book soon for next year.